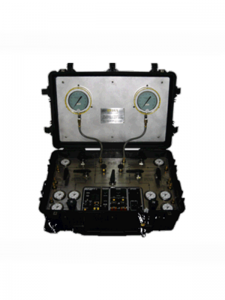 The dive chamber is rated to a depth rating of 100m/330fsw in accordance with the latest PD5500 & PVHO codes. approved by Lloyd’s Register of Shipping and the construction of the vessel is reviewed and witnessed by Lloyd’s Register Surveyors. The Rex regulator on the Kirby Morgan 77 offers high performance. 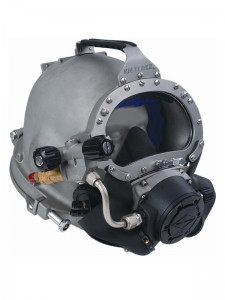 The regulator has been tested at Dive Lab at Panama City, Florida. 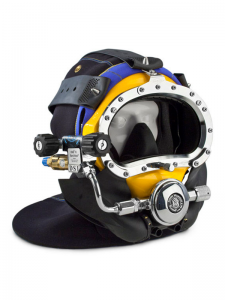 It meets or exceeds all current U.S. navy and European diving standards. 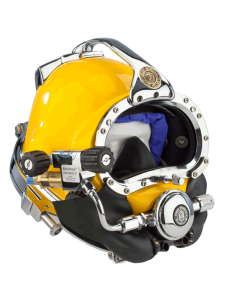 These helmets meet or exceed all standards established by Dive Lab of Panama City, Florida, and are CR (Commercially Rated) marked. 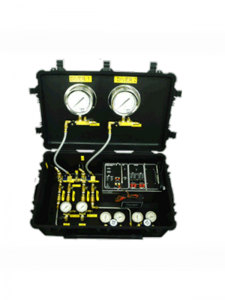 The 1650 PS 2-diver gas control panel is a compact IMCA- compliant portable diver’s gas control panel. The difference between the 1650 PP and 1650 PS is that all equipment is surface mounted and therefore easier to service and maintain. 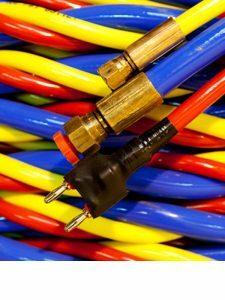 This product is aimed more specifically where severe conditions or weight requires a stripped down panel. 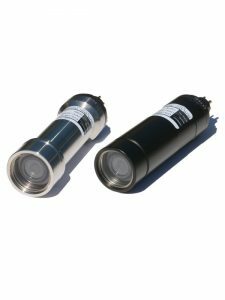 Hull Diving Services uses the latest Outland Technology High resolution colour camera and CCTV System for all the underwater operations. 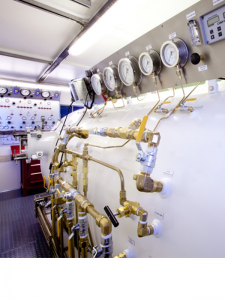 The system gives the attending client representative a clear picture of the underwater works. 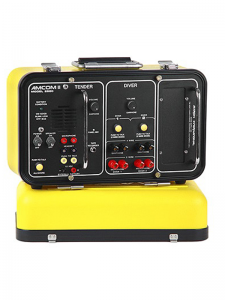 This system is also vital for all classification societies in the performance of UWILD vessel Inspections.